Grade 2 listed serviced offices in the heart of Georgian Bath! Based in the heart of Georgian Bath, these recently refurbished Grade 2 listed serviced offices are to let on simple short term agreements. The Bath serviced offices have been restored to a high specification, and provide a modern and yet elegant working environment. We offer 24 hour access, complimentary reception service and a complete menu of business support should you need it. All our serviced offices are CAT 6 cabled and include furniture, telecoms and internet access. Additional services include meeting rooms, mail management, secretarial services and high quality kitchens. Our Bath serviced office accommodation ranges in size from single desks, to 12 person serviced office suites. Price includes all utilities. Telecoms charged monthly with itemised billing. Internet access subject to reasonable use policy. 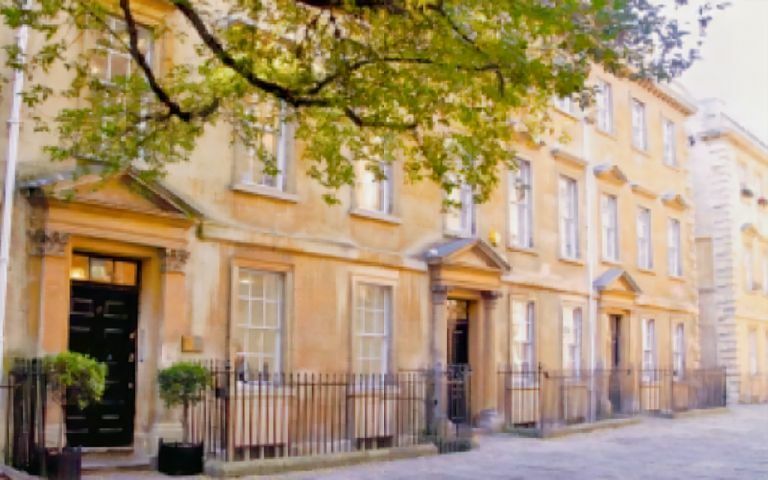 The serviced offices are based in the heart of Bath.